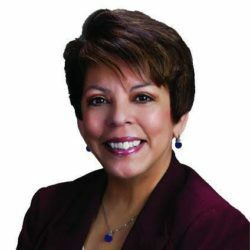 Margot Garza is the director of student support services for the TRiO Programs at TCU. 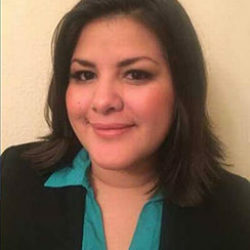 TRIO Programs (TRIO) are federal outreach and student service programs designed to identify and provide college opportunities that motivate and support participants from disadvantaged backgrounds. 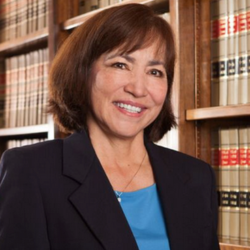 Margot obtained her degree from Texas Wesleyan University and her Master’s degree from Texas Christian University. 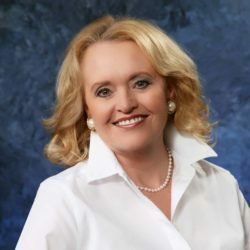 As a candidate, Margot’s platform included a vision on how to keep graduating students in Fort Worth to grow the city. 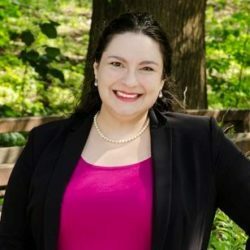 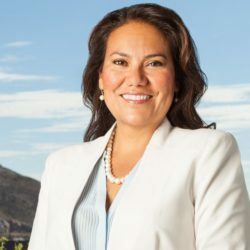 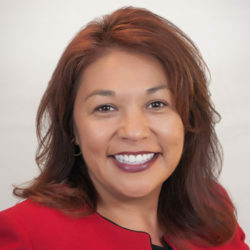 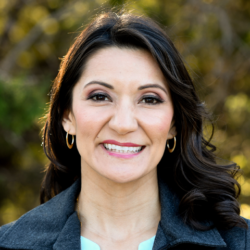 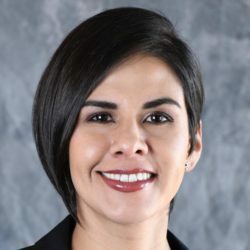 Garza, who lives in Ryan Place area of Fort Worth, included education, transportation and protection of historical neighborhoods as top priorities in her campaign. 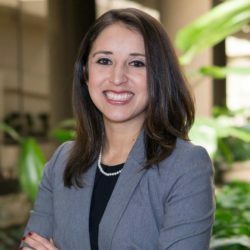 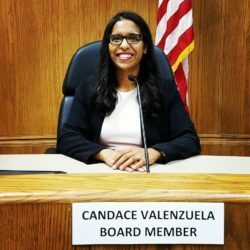 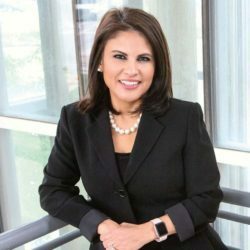 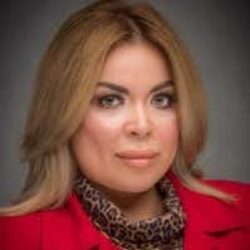 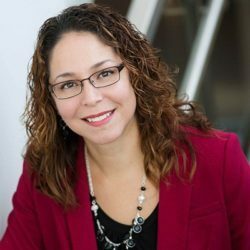 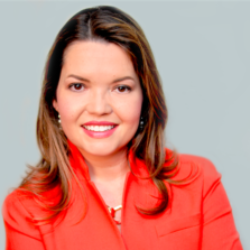 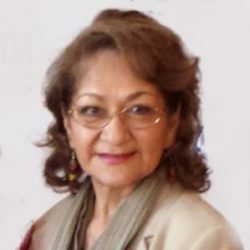 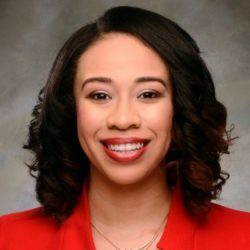 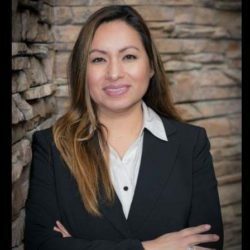 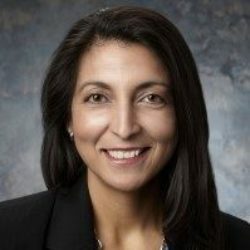 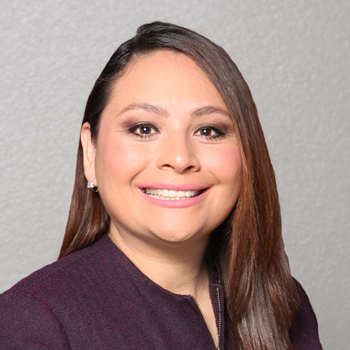 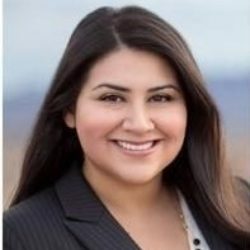 She stays involved in her community through participation in the Fort Worth Hispanic Chamber of Commerce, Panther Boys and Girls Club of Greater Fort Worth, and several committees of the Junior Women’s Club of Fort Worth.